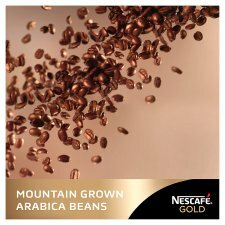 Freeze-dried soluble coffee with finely ground roasted coffee. 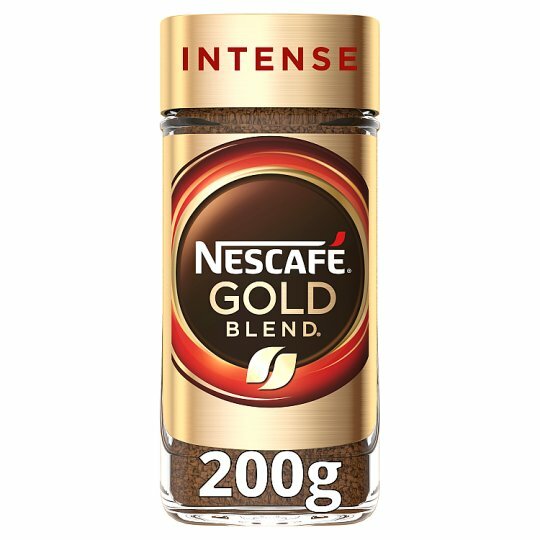 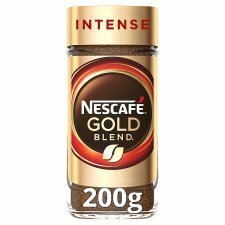 Discover NESCAFÉ GOLD Intense - a stronger blend, crafted for those who prefer a more intense cup. 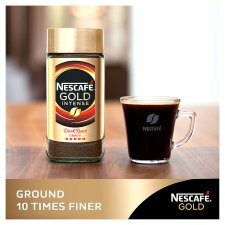 This full-bodied premium instant coffee is a great way to enjoy a special coffee moment.